Not all professional investigations are undercover investigations. Sometimes, however, it is necessary to gather hard evidence to prove the existence of troublesome behavior without anyone being the wiser. Showing that business fraud, asset misuse, or employee time theft has occurred or is currently taking place, for example, can be the difference between the success of your enterprise and failure. Choose the experienced undercover investigative team from ASG to carry out discreet, confidential investigations in your Michigan workplace. When a person or other business threatens the company you have worked so hard to create, it’s essential to get to the bottom of the indiscretions. In most cases, it’s better to outsource an investigation to professional undercover investigators so you have access to the most detailed information as well as the most impartial. Business fraud investigation: This type of investigation can include probing into matters such as asset abuse, bribery, money laundering, check fraud, internet fraud, credit card fraud, shell companies, and more. FMLA abuse: You can probably diagnose FMLA abuse on your own, but solid proof comes from a thorough investigation, which can confirm whether an employee is abusing the privilege of the FMLA and spending their time doing anything but tending to their health or the needs of a family member. Corporate intelligence investigations: A competitive intelligence investigation gathers information about existing or potential competitors, identifies their strengths and weaknesses, pinpoints market threats and risks, provides comprehensive information about your business niche, and uncovers fraud, theft, or embezzlement. 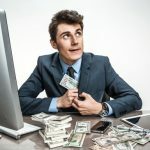 Employee asset misuse: When you suspect an employee is manipulating company assets for their own benefit – thieving proprietary information, using company equipment for non-company-related purposes, making money on the side using your company’s assets, etc. – an undercover investigation will deliver the proof. Employee misconduct: There are multiple ways that employees can act inappropriately, whether on-site or off-site, online or offline, in-person or otherwise, can these transgressions can include harassment, bullying, time theft, asset misuse, payroll abuse, substance abuse, and insubordination. Employee time theft: Suspecting employee time theft is one thing, proving that an employee is using their work hours to do anything but the job for which they’ve been hired is another thing, but an undercover investigation provides the evidence. 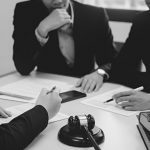 Non-compete agreement investigation: If you believe that a former employee has broken your trust – and the non-compete agreement you both signed – you will need proof from an undercover investigation to protect your company and solidify your case. Trade secrets investigation: Undercover investigations gather proof about property infringement regarding patented processes, techniques, designs, trademarks, domain space and names, and more – all intellectual property theft that can be brutally detrimental to the products or services, marketing, and profitability of your company. Not every undercover investigation has to have a negative occurrence at its heart. In some cases, an undercover assignment is a move to complete due diligence about a potential new hire or professional partnership. You want to be able to trust that colleagues and employees are honest, but it doesn’t hurt to find out for certain. Executive background check: Executives have their hands in every part of your business, and it’s essential to trust that their motivations are pure now and always have been. 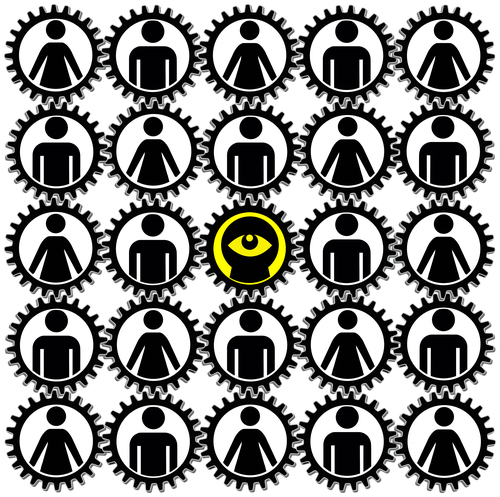 An executive background check can include asset searches for executive hires. Vendor and contractor asset searches and screening: Vetting a potential partner is necessary to ensure that you aren’t on the receiving end of a well-played fraud scheme or scam, and that your company is not susceptible to bad business dealings. Client background check: Often used by lawyers, an undercover client background check provides information about the real story behind a person, their employment, identity, financial standing, and more. Channel checking investigation: When you want to know what the competition is up to but you don’t want them to get wind of your interest, an undercover channel checking investigation will provide the details you seek. 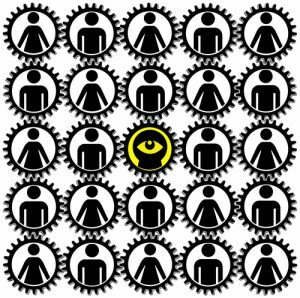 Screening a third-party employee: Outsourcing work or assignments is not uncommon, but making sure that you’re offering opportunities to the right people is essential to protect your organization from unsavory characters with underhanded motivations. 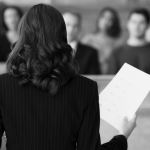 Why Hire ASG for Your Undercover Investigation? From corporate espionage to drugs in the workplace to litigation, underhanded behavior occurring within your organization or targeting your company not only damages your company, but it can potentially bankrupt you. Covert undercover investigations carried out by the professionally trained and experienced undercover investigators at ASG utilize high-tech surveillance equipment and, when necessary, complex undercover sting operations. All our undercover investigations are customized to the client, and they are all done impeccably to gather legitimate evidence that will hold up in court. At ASG, we have a proven track record of successful undercover operations, and are aligned with specialists who carry out additional work on your behalf as needed so you are left with a thorough dossier of information. Careful planning is the critical element of undercover investigations. Trust a team that knows how to get the job done. Contact ASG to discuss what we can do to eliminate your problem in the workplace.